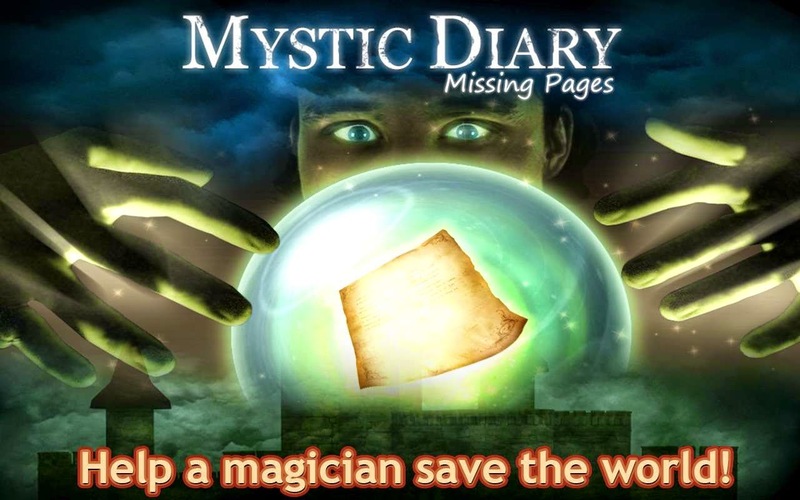 Mystic Diary 3 - Missing Pages released for Android! 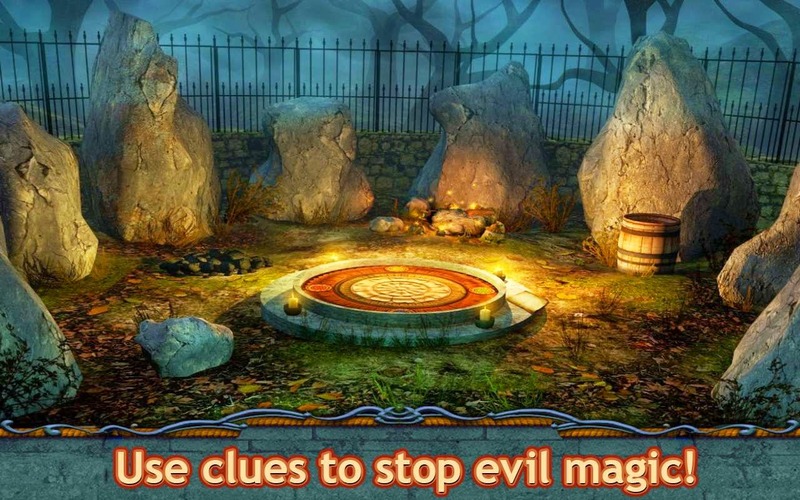 SunRay Games presents the "Mystic Diary 3: Missing Pages"! 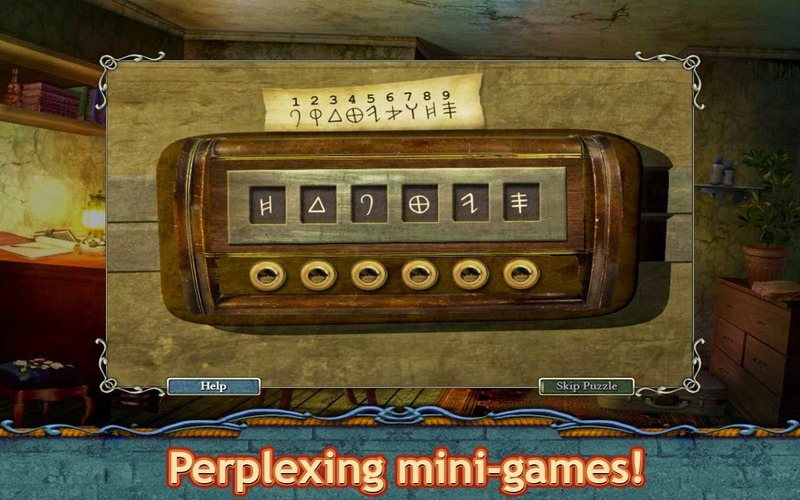 ✓ Use clues to stop evil magic! 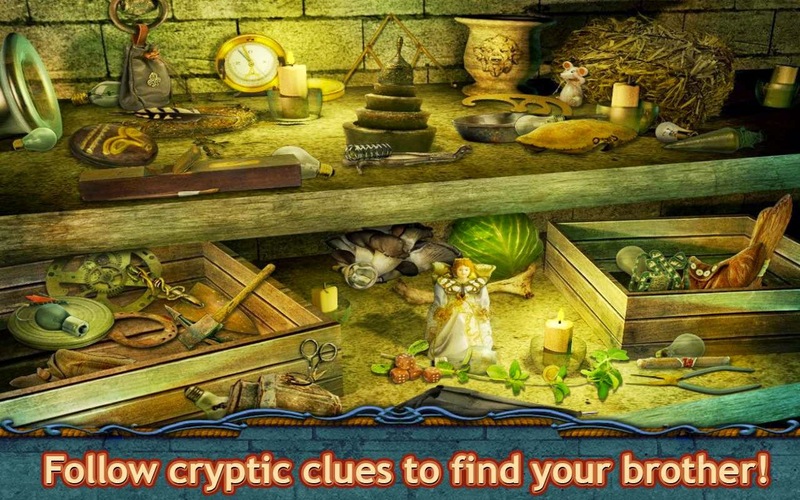 ✓ Follow cryptic clues to find your brother! ✓ Help a magician save the world! 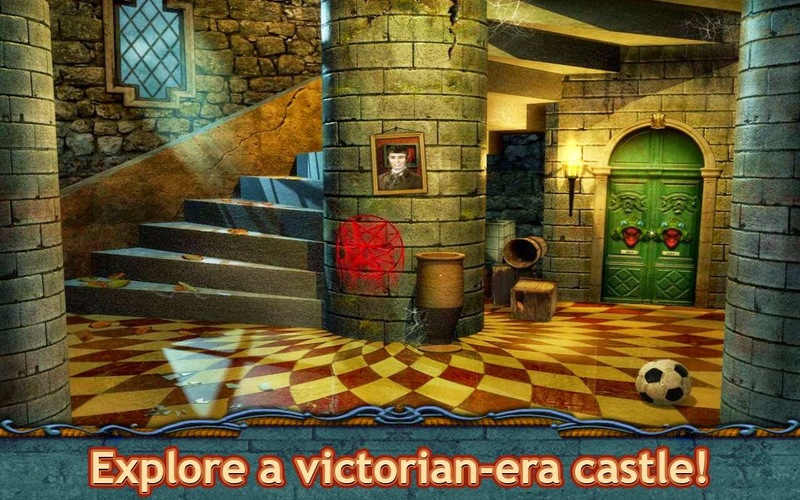 ✓ Explore a victorian-era castle! 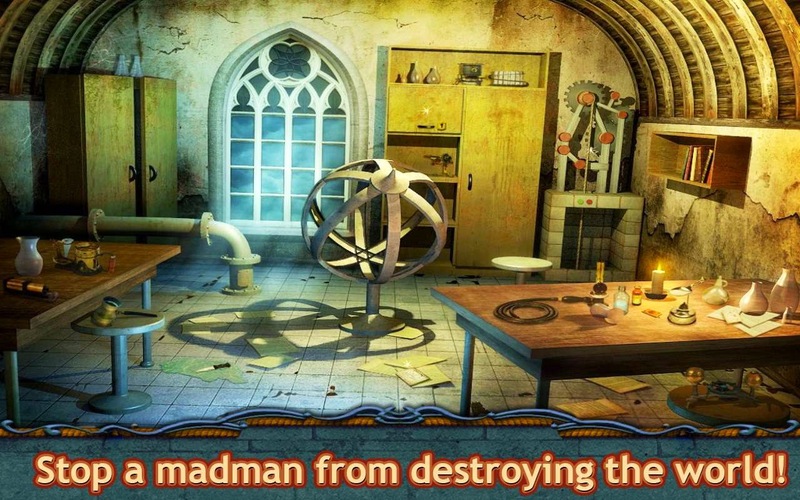 ✓ Stop a madman from destroying the world! Mystic Diary 3 is COMING SOON!! !